Welcome to this new feature guest post – The Little Black Book (article #2) – courtesy of Adam Norman, who introduces himself below. In what will be a fortnightly feature throughout the winter jumps season we have the chance to delve into the notebook mind of a professional punter, who’s main edge is being track-side on the northern circuit. 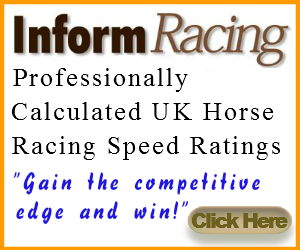 This window into Adam’s racing adventures offers us a unique insight into his race reading and how he pinpoints horses of interest. There are some factors -especially fitness, conformation and physique – that you can only see track side. This is our window into his world and his extensive racing knowledge. Every two weeks Adam will aim to highlight 4-6 horses that caught his eye from his visits to the races. They will be split into ‘short term’ ‘medium term’ and ‘long term’ horses of interest, to use and refer back to as you please. This format is exclusive to this blog, as are some of the horses noted, but builds on Adam’s own blog ‘Notes from the North’. This is often updated after each track visit and is worth a read. 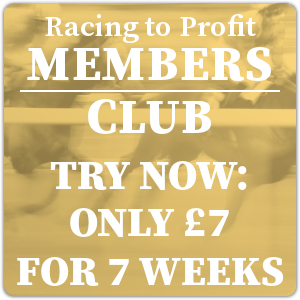 Adam’s an expert in our midst and i’m delighted to publish a free regular feature on these pages that will be informative, enlightening and with any luck profitable over time! I’ve been going racing since I was a boy and have built up an understanding of what to look for in a horse in more than three decades at the track. I have been betting for a living since 2014, and writing a regular blog about my days at the races. 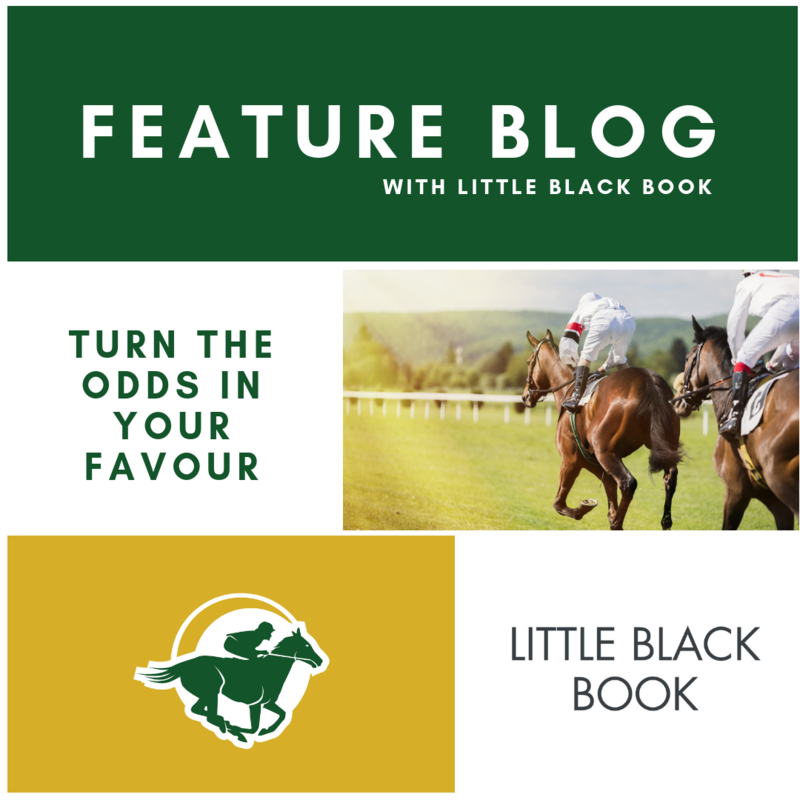 In this fortnightly diary I’ll be pinpointing the horses that caught my eye – from those that are ready to go in next time, to some winners that could be more than a year in the making. Here’s to a profitable winter! This six-year-old did well on the level for David Barron, winning three times from marks of around 80 when the mud was flying. Having changed hands last year, he showed very little in novice events for new trainer Jonjo O’Neill but there were signs that his turn is near after an eye-catching run at Carlisle on Sunday. Seen to be carrying condition beforehand and weak in the market, he travelled strongly on his first start in a handicap before getting outpaced as the race developed around him approaching the second last flight. Staying on stoutly behind a couple of solid yardsticks, he looks poised to strike from a mark of 99 (may go up 1lb) next time providing the rain eventually arrives. The minimum trip should prove ideal. This big, out-and-out chasing type made an eye-catching debut at Southwell on October 25 and should be kept on side in the coming weeks and months. An unconsidered 33/1 shot, the five-year-old was held up a long way off a furious pace forced by fancied stablemate Chozen, in what was essentially a school round under David Noonan. The youngster had been headstrong in several starts over timber last term, thus the tactic was understandable on his chasing debut in conditions that were sharp enough. He only appeared to make one jumping blemish, but looked a safe conveyance and stayed on nicely considering he looked burly beforehand. He looks nicely handicapped, particularly on the form shown at Ffos Las behind the now 132-rated Luckofthedraw, and appears to go on most types of ground. The reason he is in this section is that we haven’t seen him involved at the business end of a race yet, so evidence he can find for pressure would be helpful, while it’s also unclear as to his ideal trip, as he should relish 2m4f a little further down the line. Another one from the Southwell meeting, this time in the bumper where this son of Bollin Eric made quite an impression in the paddock, having loads of size and scope. What’s more, he looked quite forward on his first outing since presumably going wrong in a Chepstow bumper more than 18 months ago, so connections could be in for an exciting season. Keen early on, it would have been understandable had he been swamped in the final two furlongs but he kept on nicely to take third place behind a couple with previous experience. Bought out of a maiden Point after chasing home Report To Base (now rated 139) it would be surprising if connections didn’t turn their sights immediately to obstacles considering the time lost to injury. He should have no problem picking up a hurdle race, however from an in-form yard adept at placing horses to good effect, he could easily make his mark over fences sooner rather than later. Ran another nice race behind some well-handicapped sorts at Aintree, where once again he proved one-paced on ground livelier than ideal. He’ll collect this winter when the mud is flying. Nigel Twiston-Davies doesn’t spare his horses and this son of Presenting won three times last winter in a nine-race campaign, experience which is likely to stand him in good stead over fences. He made a very pleasing start over larger obstacles at Aintree in a race that looked strong for the time of year, jumping professionally and staying on at one pace into fourth behind Molly The Dolly. Softer conditions are known to suit the seven-year-old and he showed abundant stamina when winning at Cheltenham in December, and resumes this season only 2lb above that successful mark. I can envisage seeing him landing another two or three races this winter when the emphasis is on stamina, and he’s just the type to take in the RSA Chase on the way to tackling a big spring handicap like the Scottish National. Size, scope, cruising speed, a very sound jumper, turn of foot, good attitude. What’s not to like about this Cheltenham Festival winner, who improved again to land the Colin Parker Memorial from a really solid yardstick in Happy Diva. While he looked fit, I didn’t think he would have the basic speed to hang with Cyrname on quick enough ground on a sharp jumping track like Carlisle, but his agility and jumping prowess kept him on terms throughout. A slight error three out put him momentarily on the back foot but he was soon on an even keel and after pinging the last he quickly put the race to bed. I like the fact that he doesn’t do a lot in front, which means his jockey can allow the race to develop without having to exert extra energy, and when ridden this way it’s often very difficult to get a handle on how good a horse can be. The absolute clincher here is that Mister Whitaker is bred to stay extremely well; his half-brother stayed marathon distances while he is by Court Cave, whose progeny have stamina programmed in their DNA. That makes this horse something of a freak. Clearly happy at 2m4f on good ground, he should relish trips in excess of 3m and that of course brings in the Cheltenham Gold Cup in 2020. You have been warned. Likewise Adam, great to have a fresh pair of eyes to highlight horses that I haven’t had the chance to see. A welcome addition.